Hi! I’m NJ Rongner, the founder of Working Christian Mom. I’m a wife to Michael, the mom of Lola & Malone + our already born kids we’re praying about who live somewhere in foster care land. My heart beats for encouraging women. I’m a failed stay at home mom. I went back to work (from home) part time, went back full time to corporate and promptly got laid off. While I was laid off, I started building a business online as a blogger and digital marketing consultant. These days, I claim the entrepreneur title, helping Christian business owners develop their business strategy. If there is one thing I know, it is that living in the tension of motherhood, faith, work and home is H.A.R.D. On top of the pressure at work, there's the pressure of being an engaged mom, keeping a home, feeding kids who never stop eating and keeping everyone supplied with clean socks. Then there is the added pressure from modern church culture that seems to imply the ONLY type of mom there is to be is the kind who stays at home with their kids (legit, my pastor’s wife told me this several times… and now we no longer go to that church). Riddle me this, why does it seem like all of the women’s bible studies are at 9:00 am on Tuesday mornings? I don’t know if you’ve ever tried to pray something away that God has called you to, but let me tell you…. Eventually you’ll learn that it doesn’t work. I’m going to be honest, the Lord and I spent a lot of time arguing about why I couldn’t start this website, podcast and company. Well really, it was just me doing the arguing and God reminding me that He had called me to this. It took a little while, but I am confidentially stepping into this call. There are just so many reasons why we work? Am I right, gals? You work so your family can thrive (and legit… eat). You work part time or you work full time. You work from home, you work out of the home. You work in direct sales. You went back to work after having babies because you had to. Or maybe you're at work and planning a way to get back home to your babies. You work and your husband is home with the kids. There is NO ROOM for work shame here at Working Christian Mom. 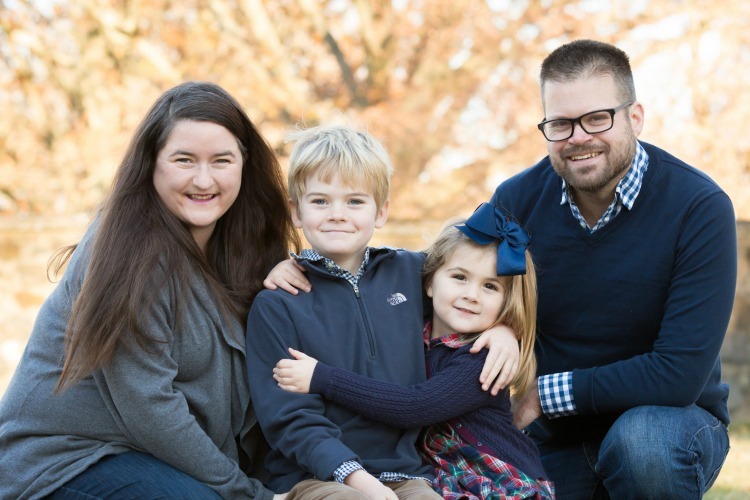 We can love Jesus and our jobs… and our kids and spouses. Love is limitless. And grace is abundant. 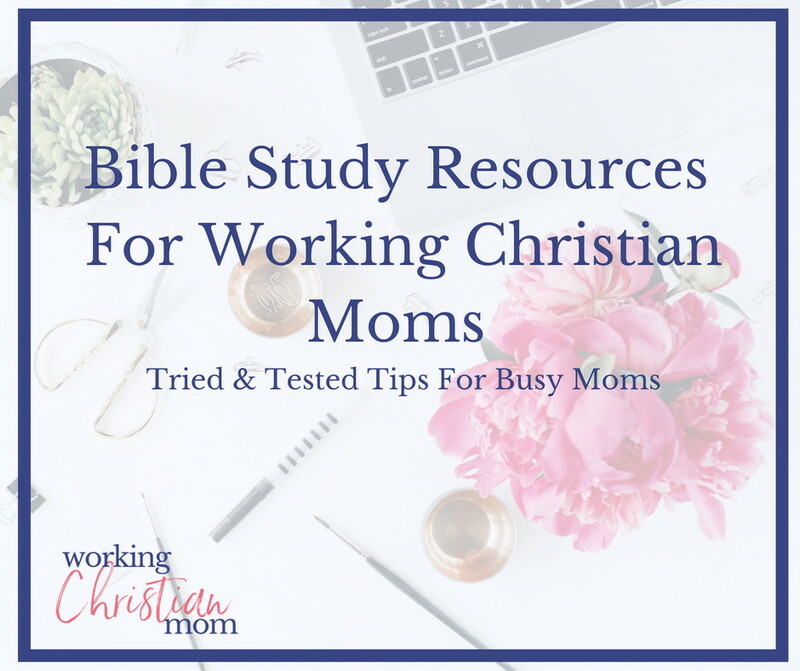 One of the first steps to thriving as a Working Christian Mom is to spend time in God’s word everyday. I've got a great resource to help you. Want encouragement to thrive in the people, places and passions God has given you? Join below.